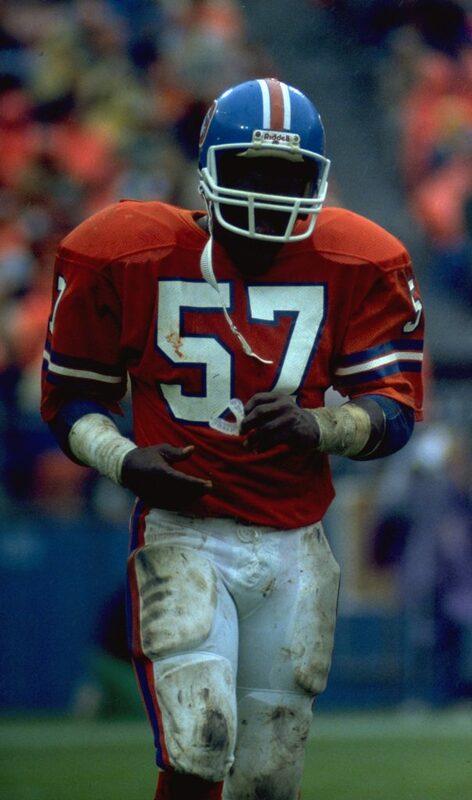 Linebacker Tom Jackson walks to the line of scrimmage during a September 1982 game. Tom Jackson is announced as the first Ring of Fame inductee since 1989. “There’s only going to be one Tom Jackson,” owner Pat Bowlen said. “Anybody who’s been around here understandw what I mean.” Jackson is inducted at the Week 5 game against Kansas City.